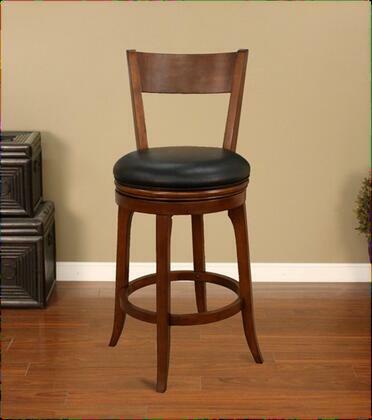 Dress up your home bar or your kitchen with ease with the American Heritage Autumn 30 Inch Bar Stool in English Tudor. Available in a set of two, these sets of bar stools make it easy for you to dress up your home and provide your family with sturdy and attractive seating. In a lovely English Tudor finish, this bar stool is a real beauty.